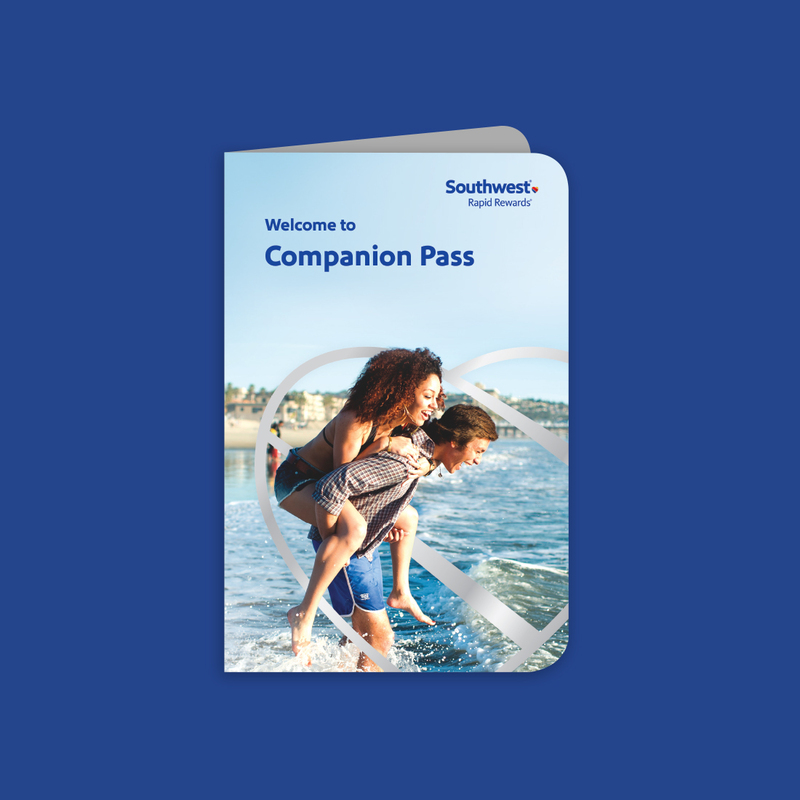 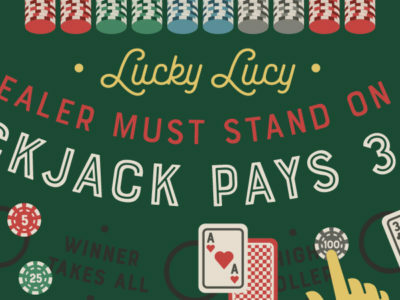 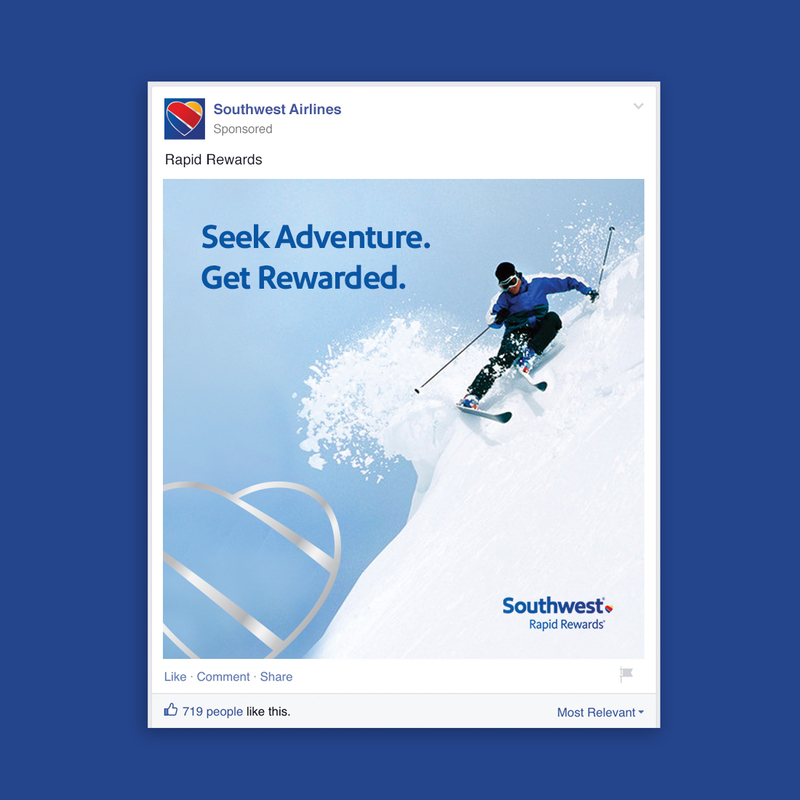 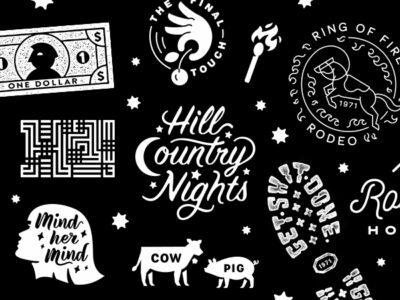 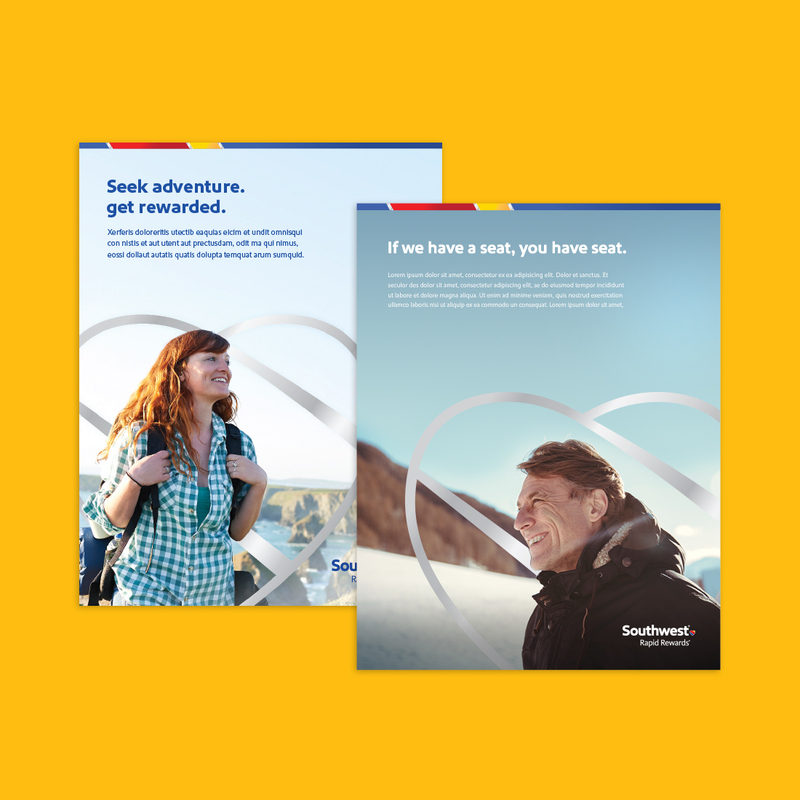 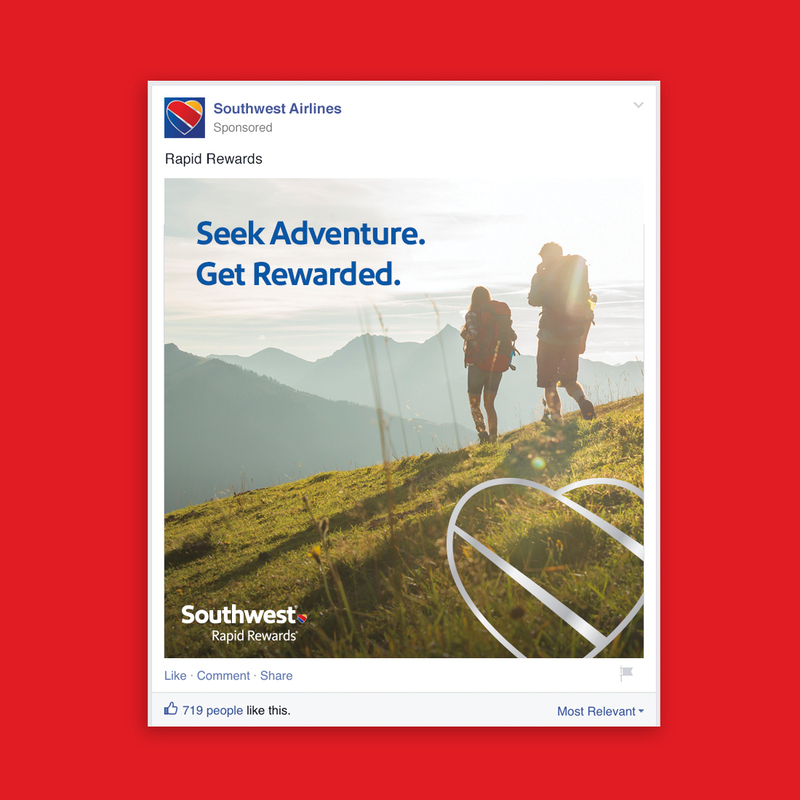 Design and art direction for the revamped Southwest Airlines Rapid Rewards program with creative direction from Mike Ferrer. 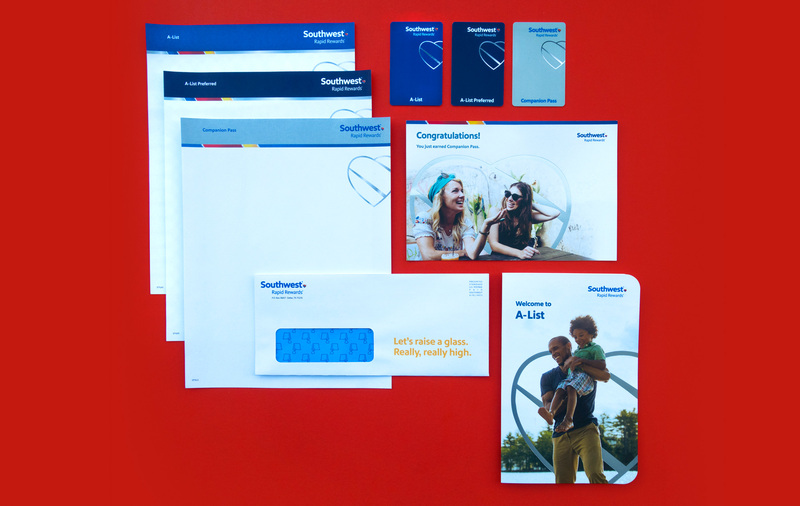 I assisted with the development of the Rapid Rewards branding which included photography, typography and logo mark guidelines. 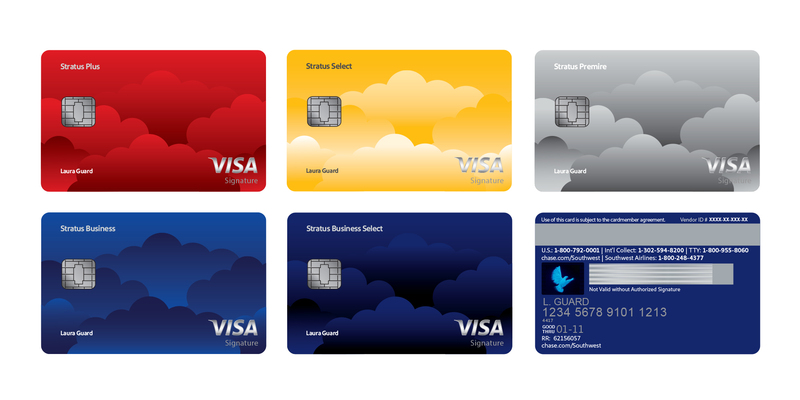 Below are proposed Rapid Rewards Visa credit card designs.